Congratulations to the 2019 Alumni Award Honorees! Dean J. Kereiakes, M.D. is Medical Director of The Christ Hospital Heart and Vascular Center, Medical Director of the Carl and Edyth Lindner Center for Research and Education at The Christ Hospital, and Professor of Clinical Medicine at Ohio State University. After attending the University of Cincinnati undergraduate for 3 years where he was President of Sigma Alpha Epsilon Fraternity, Dr. Kereiakes received his medical degree and was valedictorian of his graduating class at the University of Cincinnati College of Medicine in 1978. Following training at the University of California, San Francisco and the Massachusetts General Hospital in Boston, he completed fellowships at the University of California, San Francisco and the San Francisco Heart Institute and the Sequoia Hospital. Dr. Kereiakes has pioneered most of the leading edge cardiovascular technologies introduced over the last three decades. 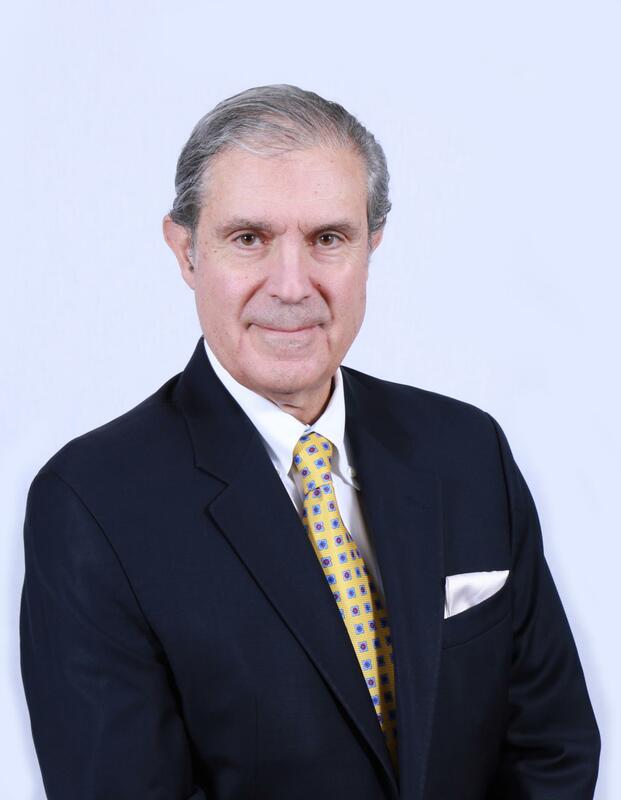 In addition to lecturing nationally and internationally, he has participated in over 1400 research protocols and has published over 900 scientific journal articles, abstracts and book chapters and has served on the editorial boards of every major cardiovascular medical journal. Among many honors, Dr. Kereiakes has been selected as Outstanding Alumnus University of Cincinnati School of Medicine and the Ohio Valley American Heart Association’s Kaplan Visionary Award for cardiovascular research. He was honored with an Honorary Doctorate of Sciences from the University of Cincinnati in 2014. Dr Kereiakes and his wife, Anne, have been involved in multiple civic activities and have chaired and/or been honorees for the annual AHA Heart Ball and the annual USO Gala. 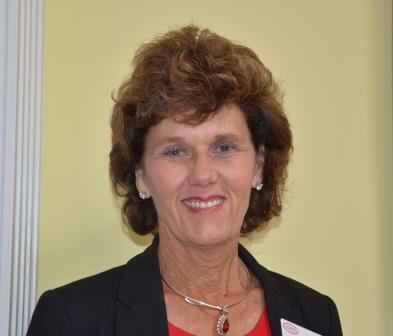 Carol “Buffie” Eveland Rixey has served as a committed community volunteer and has made a positive impact both for the Indian Hill School District and the Greater Cincinnati area and beyond. After graduating from University of Cincinnati with both RN and BSN in 1977, she pursued her nursing career in both hospital systems and in private health care services. After retiring, she has continued to give her energy to supporting numerous non-profit organizations with a focus on education, women, children and health. Within the Indian Hill School District alone, she has had leadership roles throughout the PTO. She created or co-chaired many fundraising events that have become long-standing traditions within the district. She started the International Parents Network and chaired the Winter Festival (which became Spring Fling). She worked on and ultimately chaired the early “Party on the Hill” events, raising over $200,000 for the schools. Additionally, she co-founded the Odd Couples Dance to raise funds for After Prom, and was Chair of After Prom twice. She is also a founding member of the Indian Hill Foundation and served on its Board for ten years. Outside of her dedication to Indian Hill Schools, Buffie has served the city in many ways. Among many roles, she has been President of Kindervelt #50, President of the Kindervelt City Wide Board of Trustees, and served on the American Heart Association’s Heart Ball Committee. She currently serves on the University of Cincinnati College of Nursing Advisory Board, helps The Salvation Army Camp Swoneky HOPE event, and advises the Junior League’s Sustainer Council. Adhrucia Apana is currently the Managing Director of Creative Wealth Media the finance arm of Bron Studios best known for Oscar nominated films such as Fences and Roman J. Esquire. Creative Wealth Media is an industry leader in gap financing solutions to producers and distributors of motion pictures, television, and animated productions. Creative Wealth finances 15-20 theatrical releases a year including studio hits from top directors such as Martin Scorcesee, Bradley Cooper, Clint Eastwood, and box office talent such as Anna Kendrick, Blake Lively, Joaquin Phoenix and Charlize Theron. 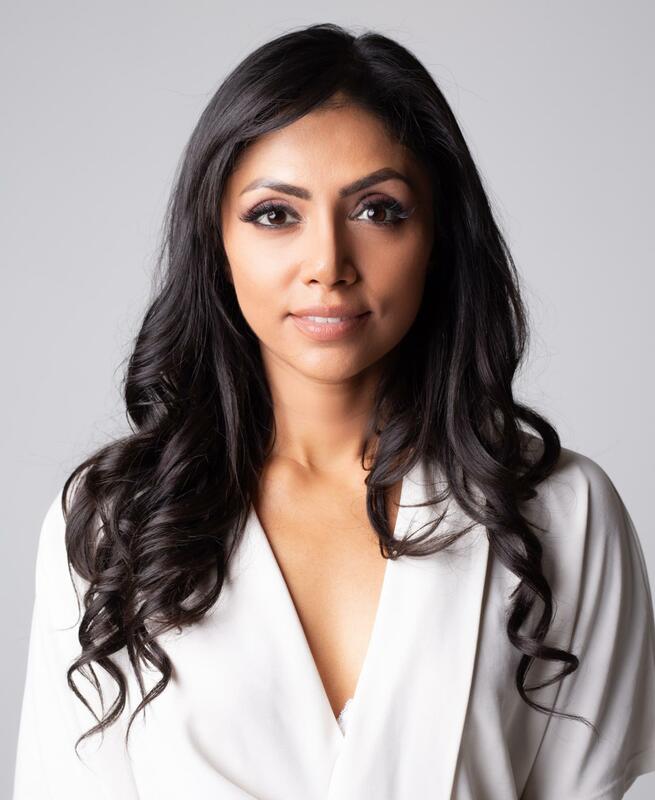 Apana has been a featured speaker representing women and minorities in her field in the last few years at prestigious industry events as Sundance, Toronto International Film Festival, Relativity School's Hidden Numbers Program, and La Femme Film Festival. Apana currently volunteers with the Art of Elysium at the Children's Hospital in LA bringing art and artists to kids struggling with cancer and other terminal diseases. She also has given her time to help support The Young Storyteller's Organization of LA promoting storytelling and the arts in public schools. While in Cincinnati, she was the founder of the Cincinnati Chapter of 85 broads, member of the Cincinnati Symphony YPO board, FUEL board for funding non-profits in the area, and an avid supporter of the Cincinnati Cystic Fibrosis Foundation. "Attending Indian Hill was a unique experience that prepared me for the journey I've been on since graduating in 2001. I am grateful for the continued support I've received from my IH community throughout my career," acknowledges Apana.